HAMBURG/BERLIN (Reuters) - German environmental group Deutsche Umwelthilfe (DUH) has filed a suit against German motor authority KBA, accusing it of failing to act robustly enough over Volkswagen's (VOWG_p.DE) diesel emissions scandal. Volkswagen (VW) admitted in September 2015 to using software to rig U.S. diesel emissions tests and said the software could be in up to around 11 million vehicles worldwide. 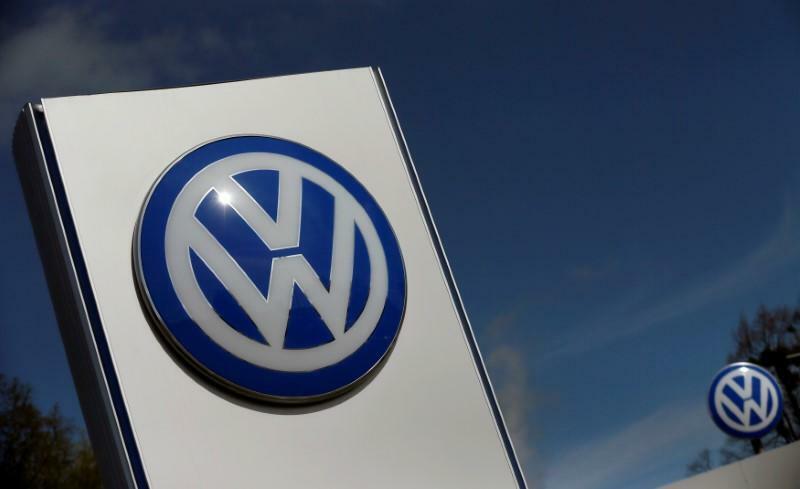 KBA approved plans for VW to refit affected vehicles in Europe, which included software updates on pollution control systems and some technical fixes. German daily Bild reported the lawsuit earlier. It said DUH had filed the suit with an administrative court in the German state of Schleswig-Holstein, where KBA is based. KBA and VW declined comment on the report.